When it comes to laundry, the excitement of scent is nothing more than a signal of clean. 99% of scent seekers enjoy scent because it brings them happiness, but in-home ethnographies show that scented candles, moisturizers and perfumes/colognes were taking all the credit. These products served as an “added layer” to elevate everyday life but laundry scent was merely a reminder that clothes are clean. This insight revealed the need for an evolution – one that would shift Gain from the world of laundry to the world of other desirable scents in their life, like perfume. Working with agency Leo Burnett, Gain defied category communication conventions by behaving like a perfume brand instead of a laundry brand to reassert the brand’s scent credentials. The perfume industry tends to serious and dramatic in its advertising – the scent of Gain belonged in this world, but it had to happen in a way that would reflect the brand’s playful spirit. So, Leo Burnett made a parody of a perfume ad for Gain. Two films were created: “Time to Heal” emphasized the long-lasting scent benefit; and the “Gain by Gain” parody recreated the hyperbolic “flashbulb fantasy” ending with a comedic twist with the help of actor Ty Burell of Modern Family. To mimic perfume advertising and distinctively reposition Gain from laundry, the team used fashion magazines, billboards in dense urban areas, celeb GIFs in social, and tweets from A-listers who embody a perfume’s luxury. 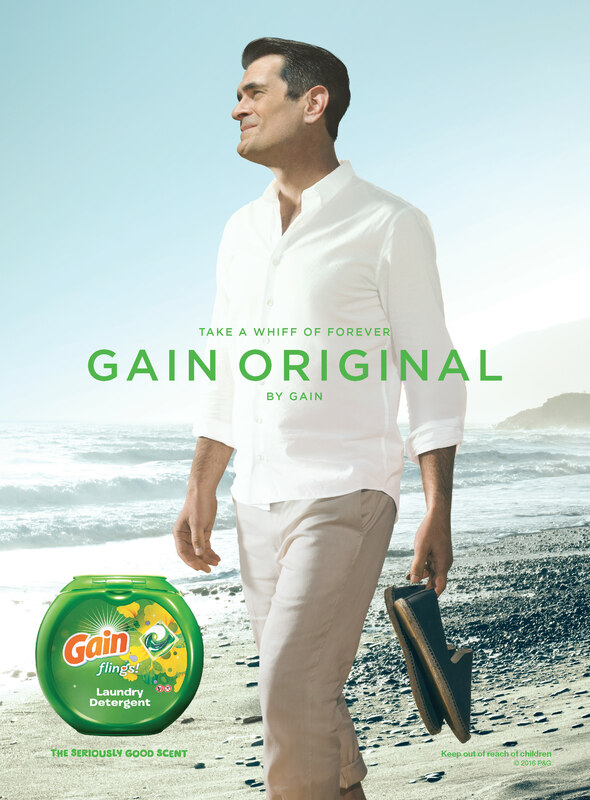 The agency developed the best-performing creative in Gain’s history, with “Time to Heal” tracking the highest brand memorability in the brand’s history at 41.5% (versus P&G fabric care norm of 29%7). Awareness of Gain flings! increased 61% to 71% from the previous year, and the content made #4 on the YouTube Ads Leaderboard. Tide is the only other North American brand to ever make the list. It also increased sales of Gain flings!, with a positive ROI of 2.4:1. 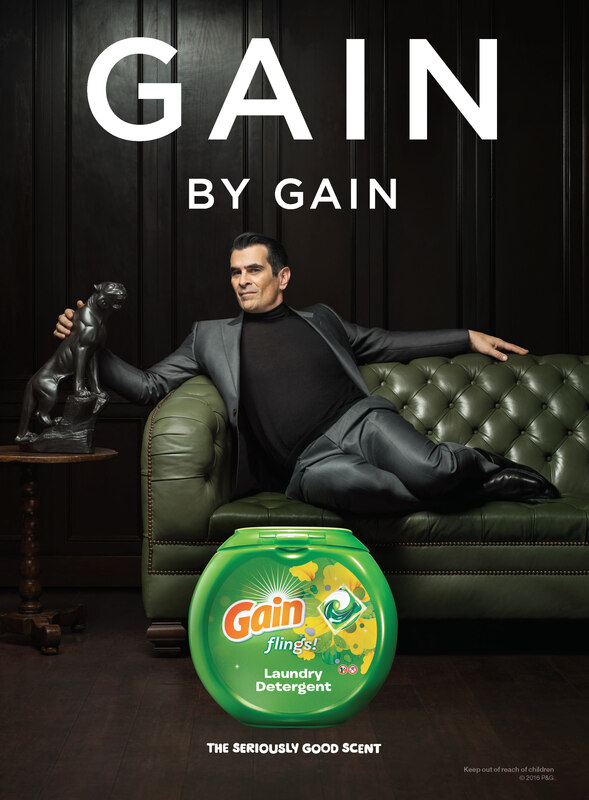 Total sales of Gain laundry outpaced the growth of the category.